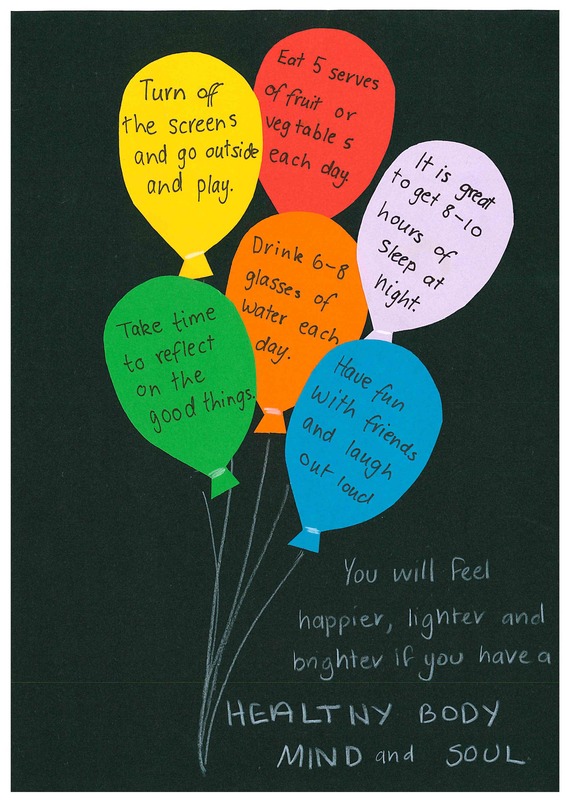 Posters are an effective and fun way to display images, visually engaging children to learn more about mental health and looking after their mind. 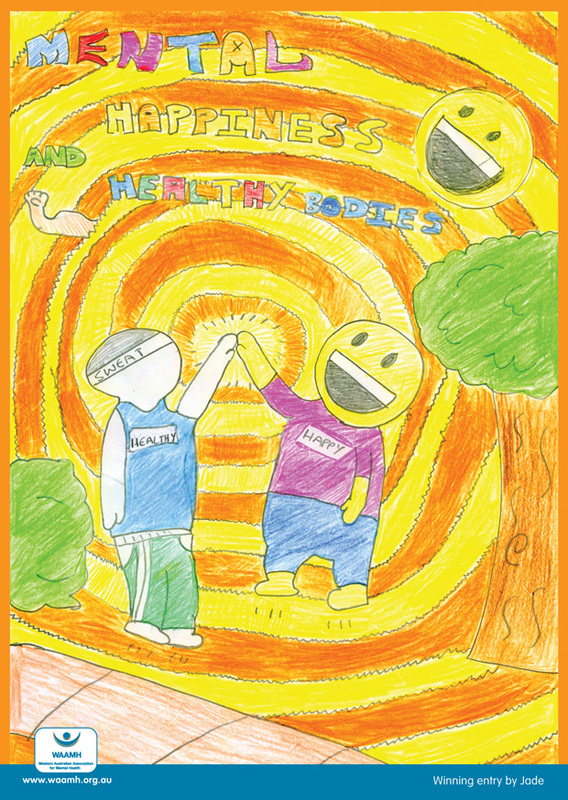 Every year, WAAMH launches its School Poster Competition at the Positive Schools Conference in Perth, with a different theme for students to illustrate how they can look after their mental health and wellbeing. 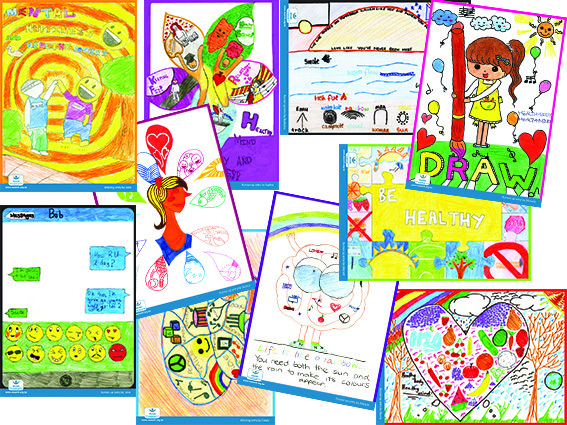 The winners are announced during Mental Health Week and the top 10 entries are printed onto post cards and distributed around schools to positively influence other students. Order your copy of the current postcards, here. The 2015 poster theme and competition details will be released in May. More information coming soon! 2014 theme: Body, Mind and Soul. How do you treat yours? 2013 theme: Healthy body + healthy mind = A happy and healthy me.